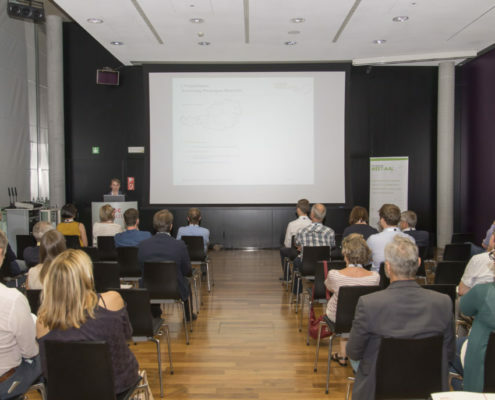 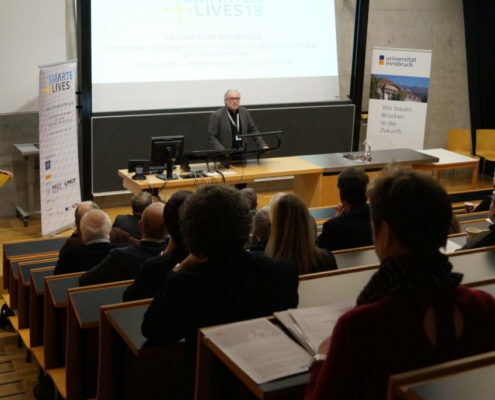 AAL Competence Network as a guest in "Haus im Leben"
The AAL Competence Network was invited to hold a guest speech at the event "Healthy and sustainable living" of the Standortagentur Tirol in the "Haus im Leben" in Innsbruck. 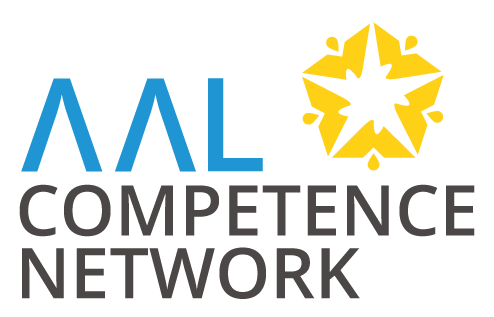 https://www.aal-competence.com/wp-content/uploads/2018/08/3.jpg 3456 4608 admin https://www.aal-competence.com/wp-content/uploads/2017/09/AAL_competence_V01.png admin2018-08-28 16:50:572018-09-03 12:54:49AAL Competence Network as a guest in "Haus im Leben"
The proceedings of the event SMARTER LIVES 2018, which took place on February 20th were published in August 2018. 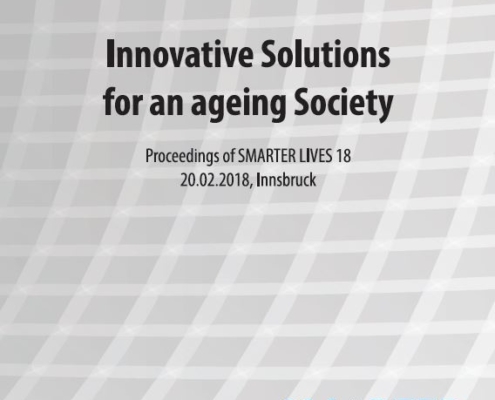 The new project of UIBK as lead partner startet on April 1st 2018. 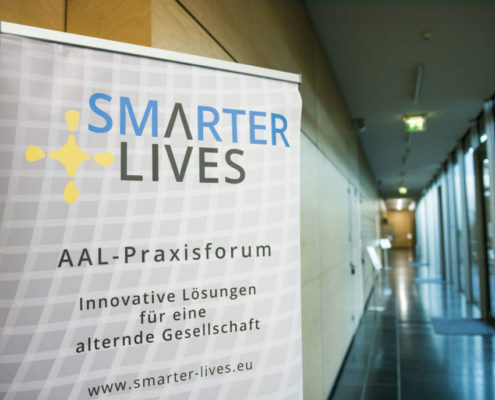 The fourth edition of SMARTER LIVES on February 20th 2018 was a huge success. 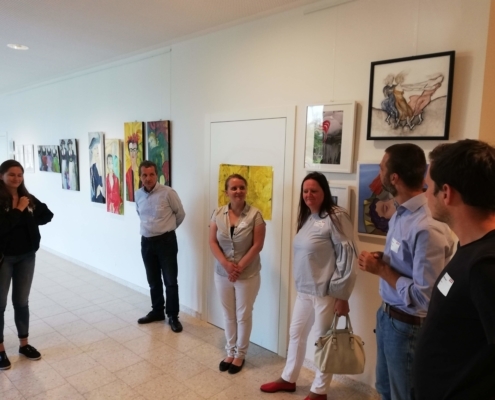 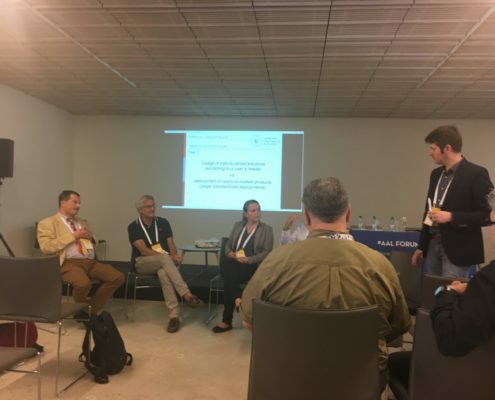 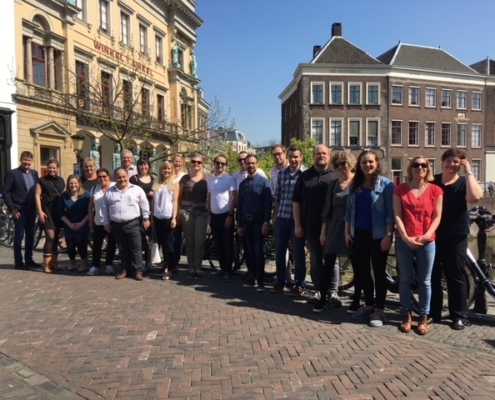 A presentation and an article in the South Tyrolian Newspaper of Economy contributed to a successful first presentation of the AAL competence Network.